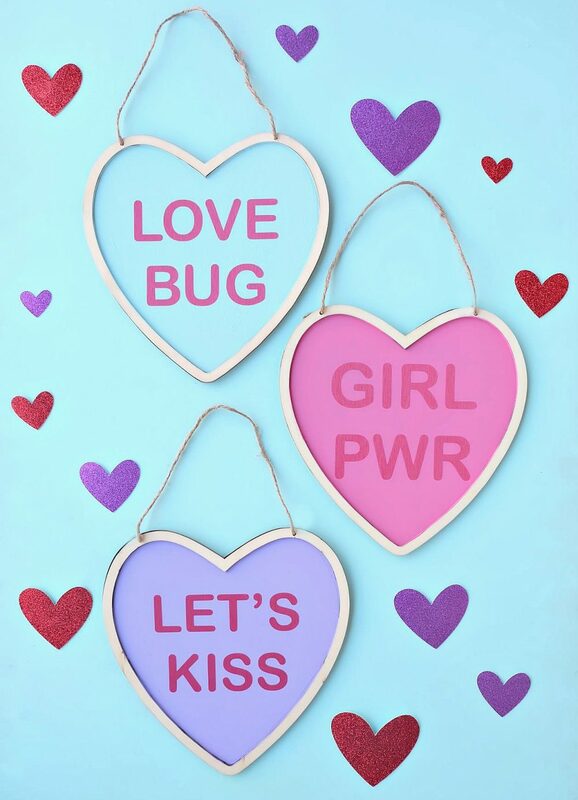 Make an adorable DIY Conversation Heart Sign using a wood sign from the dollar store, your Cricut or Silhouette and one of our 15 free Conversation Heart SVG Files! Do you celebrate Galentine’s Day? Made famous by the show Parks and Recreation, Galentine’s Day is the day when ladies celebrate ladies. My friend Salma from The Write Balance and I make a point of celebrating Galentine’s Day together each year. This year we will be having a craft night at my house with Salma, Tairalyn from Tairalyn.com and Stephanie from Garden Therapy. 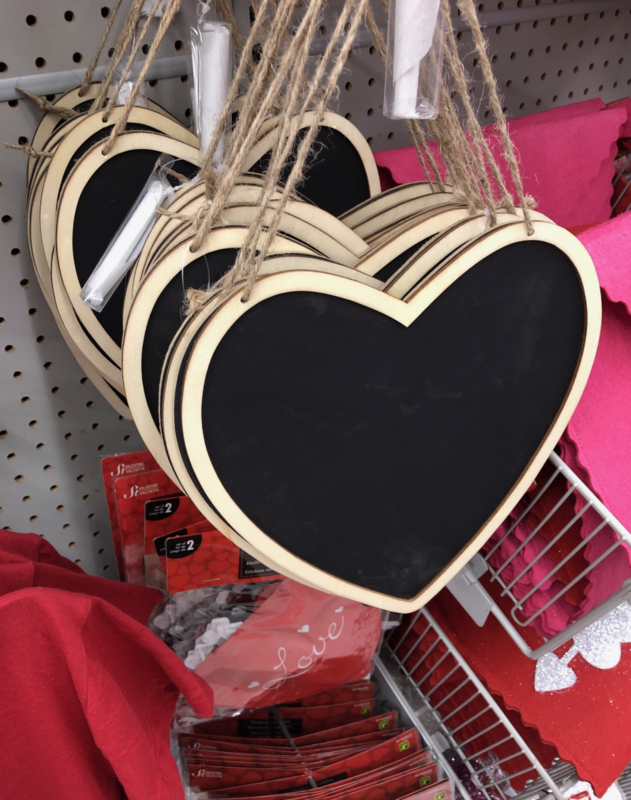 I thought that I was all done posting Valentine’s Day themed crafts on the blog for the year, but in anticipation of our Galentine’s craft night I sent my hubby to the dollar store on the hunt for wood signs that we could pretty up with the Cricut. I didn’t know what I was going to make with them, but I knew it would be something adorable! I had originally hoped to cut sayings out of heat transfer vinyl that I would apply to the sign with my Cricut EasyPress, but the frame around the heart was too small to fit the EasyPress (or an iron) into so it was back to the drawing board. 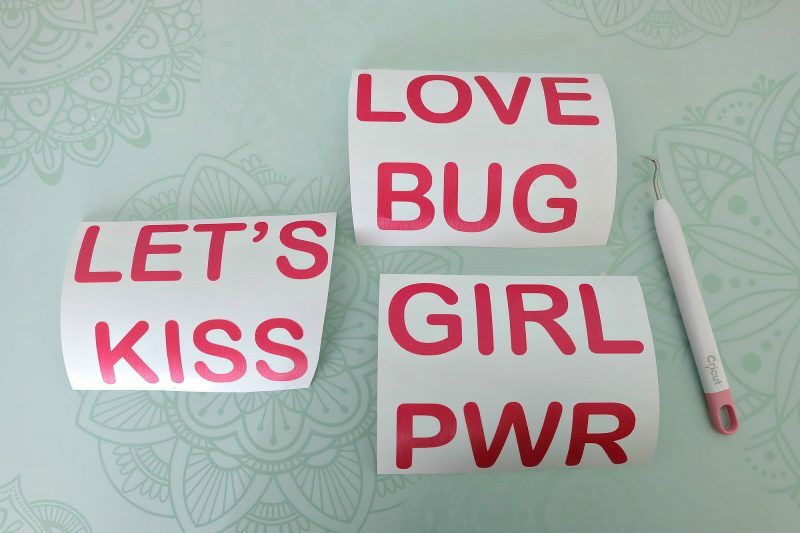 My next idea was creating DIY conversation hearts. 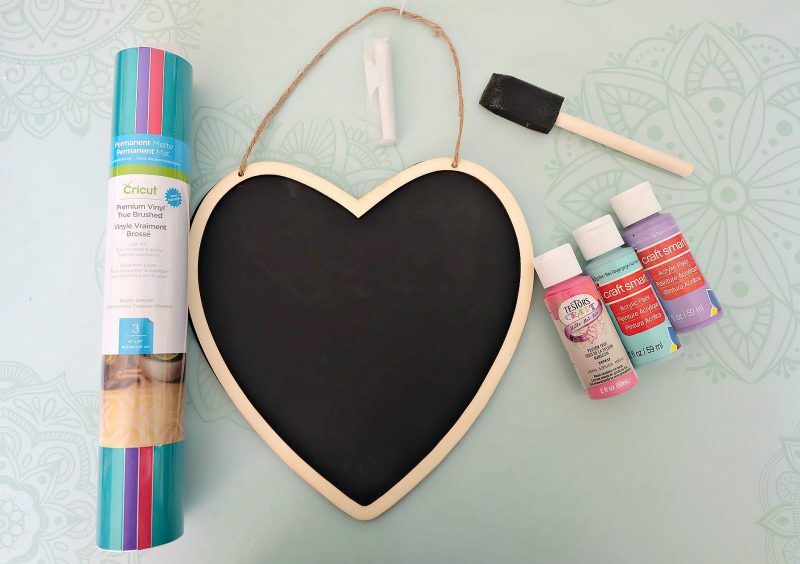 I sorted through my acrylic paint and found the perfect conversation heart shades, then I dug through my vinyl and found a Cricut Premium True Brushed Vinyl Sampler that had the shade Watermelon included. Perfection! I had everything I needed for conversation hearts. 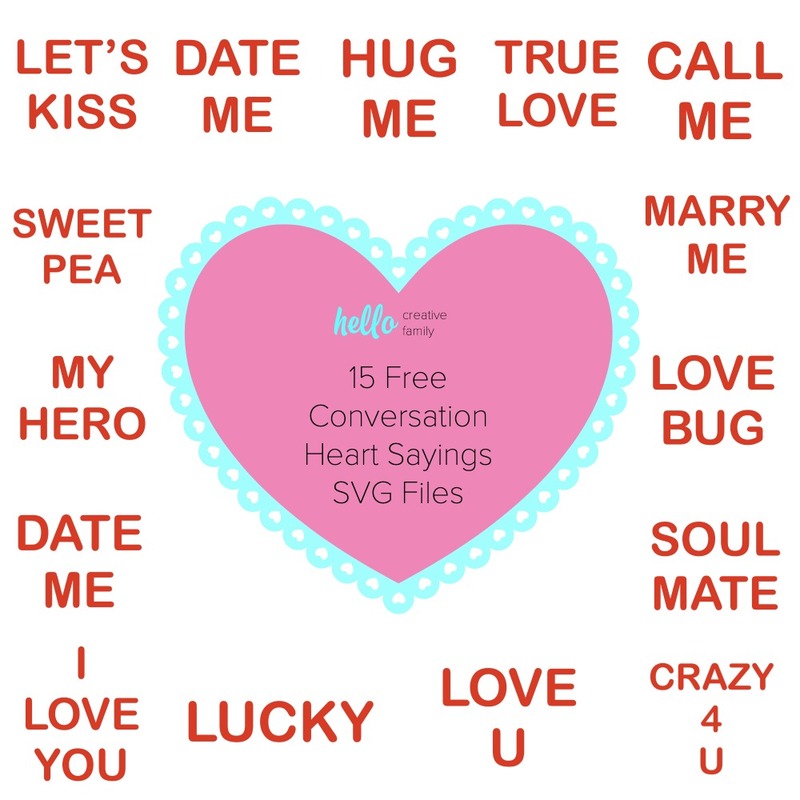 Next I created 15 Conversation Heart SVG Files, you can download them all here. I picked my three favorites for today’s post! Ready to learn how to make this awesome dollar store project? 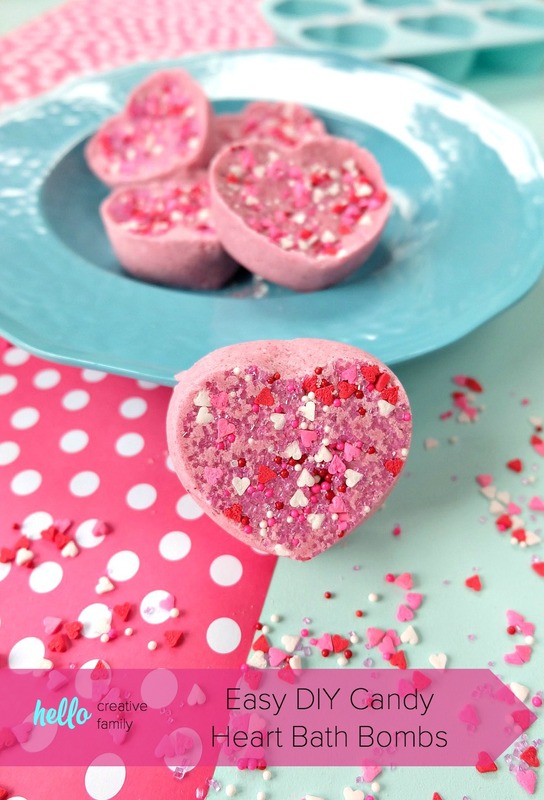 Read on to learn how to make a DIY Conversation Heart Sign! Step 1: Paint your wood heart allowing for the paint to dry between each layer of paint that you put on. I put three layers of paint on each of my hearts. 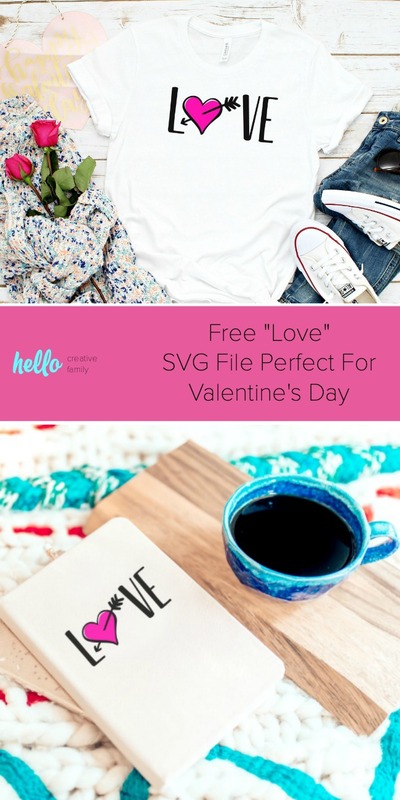 Step 2: Upload your Conversation Heart SVG files to Cricut Design Space. Size it to the correct size for your heart. 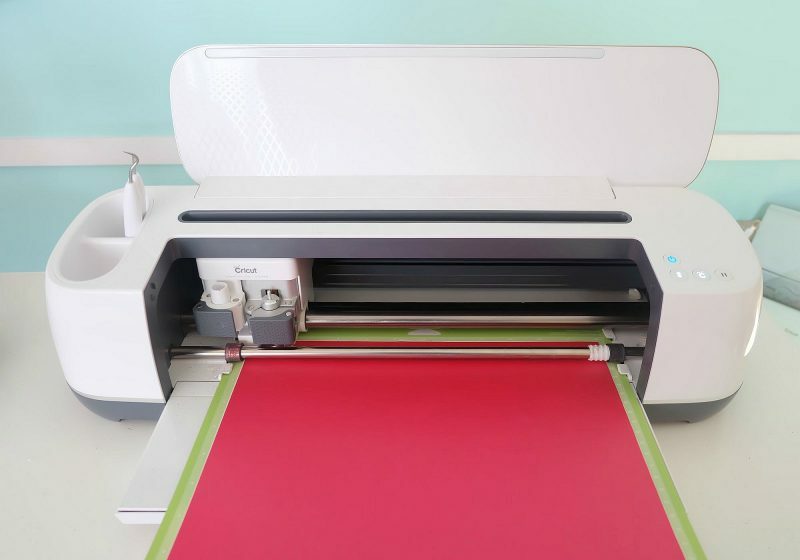 Lay the vinyl on your cutting mat, load it into your machine and cut your saying. Step 3: Weed away the unwanted vinyl leaving behind just your conversation heart words. Step 4: Use transfer tape to transfer the conversation heart words to your wood heart. Voila! 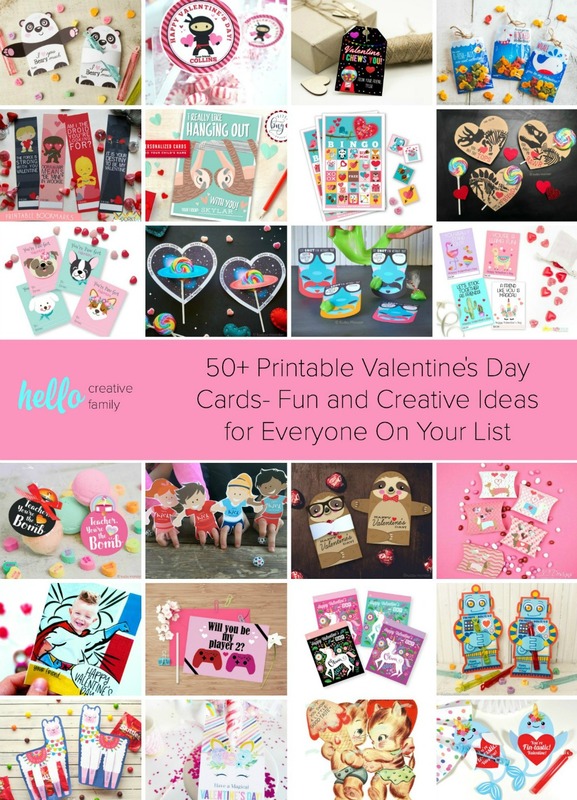 You have an adorable DIY Conversation Heart Sign! Tell me… Do you celebrate Galentine’s Day with your friends? 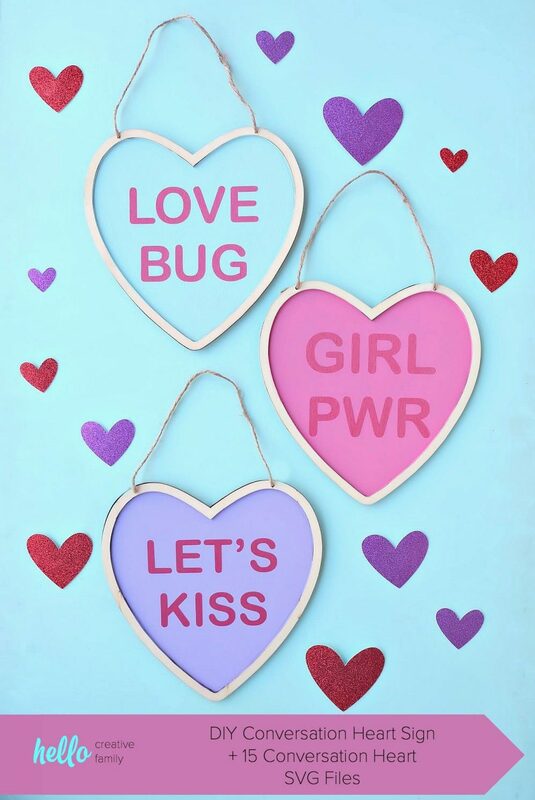 Do you decorate your home for Valentine’s Day? 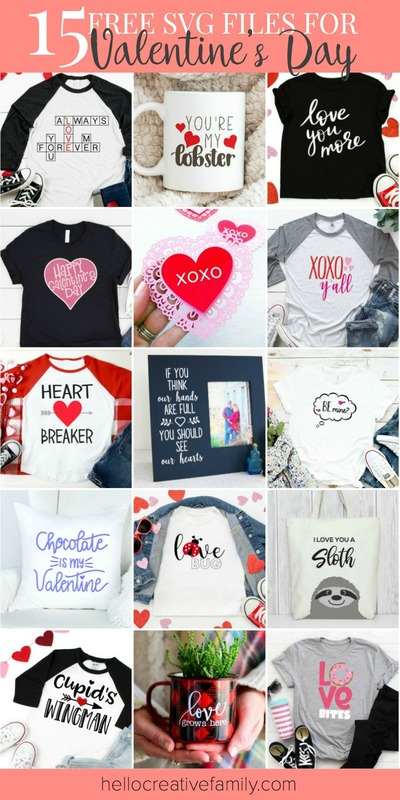 Make sure you also check out these other Valentine’s Day posts!